ROC the Day in 1 Week! ROC the Day is November 27! Are you as ready to ROC as we are? Join us on Tuesday, November 27 starting at midnight to ROC the Day for Rfalconcam. 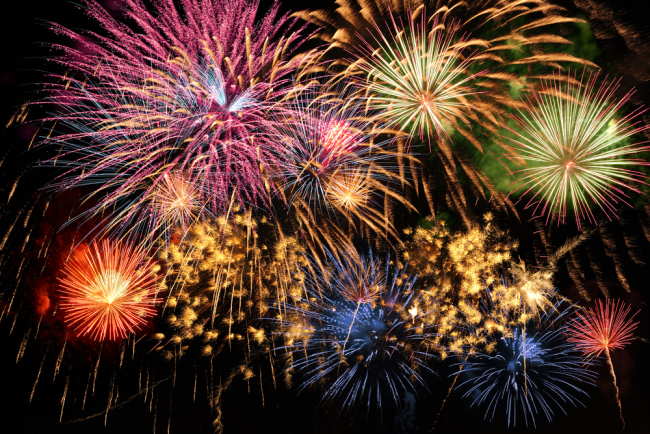 Get the latest news on ROC the Day activities at our Forum. The Rfalconcam 2018 Calendar! Available just in time for the Holidays! Hello Rochester Falcon Fans! We hope you had a wonderful and very Happy Thanksgiving with family and friends. 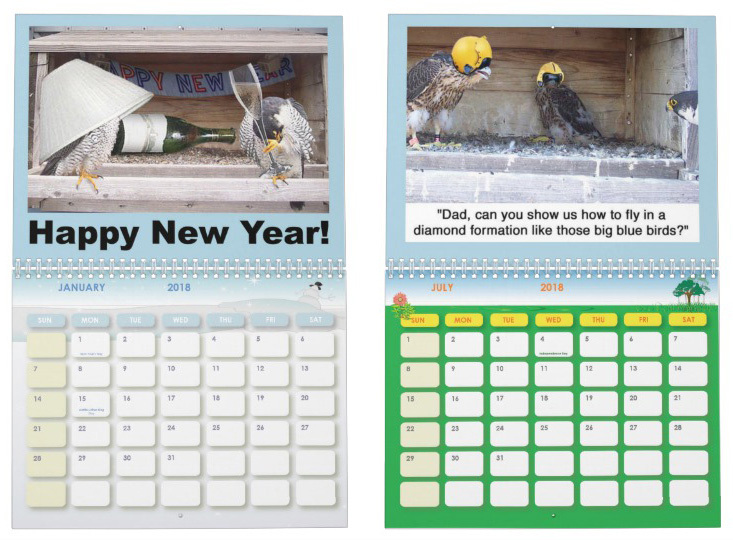 We would like to apologize for not offering a 2018 Rfalconcam Main Camera Photo Calendar this year. This is due to the loss of our main camera right before the season started. But, due to popular demand, we are offering the Classic Shakymon Calendar for 2018! Just click here for your 2018 Shakymon Calendar! ROC the Day is November 28! Are you as ready to ROC as we are? Join us on Tuesday, November 28 starting at midnight to ROC the Day for Rfalconcam. Please join us Saturday night in the observance of Earth Hour. Rfalconcam will turn off the cameras at the nest boxes located on the Times Square* and Powers buildings for one hour starting at 8:30 PM EDT. During that time, we ask that you turn off your lights, computers, and non-essential electrical appliances. Of course, we understand that those who recently lost power as a result of the wind storm may not want to participate. * The cameras will remain on at the Times Square Building if Beauty is about to lay an egg. ROC the Day in 2 Weeks! ROC the Day is November 29! Are you as ready to ROC as we are? Join us on Tuesday, November 29 starting at midnight to ROC the Day for Rfalconcam. Don’t miss it. 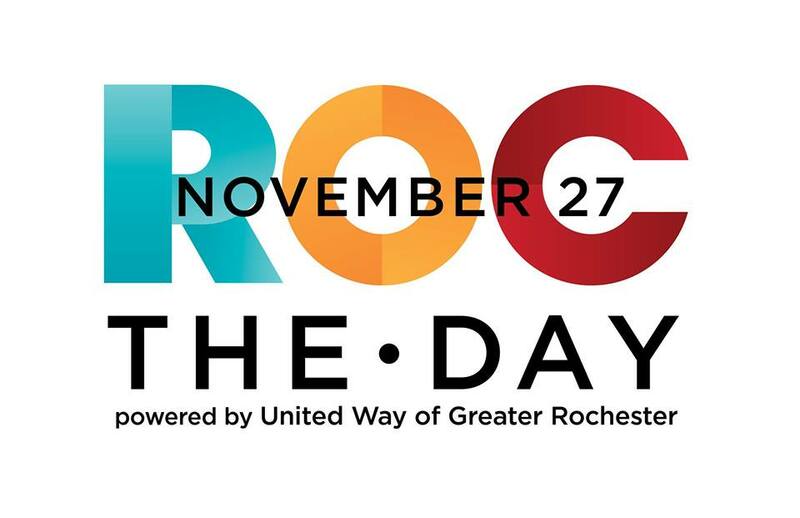 Sign up for a reminder at https://www.roctheday.org/Contact-Us/Pre-event-Contact-Us and get the latest news on ROC the Day activities at our Forum. You are currently browsing the archives for the Rfalconcam News category.